Keep your cool with our onsite ice & water machine! 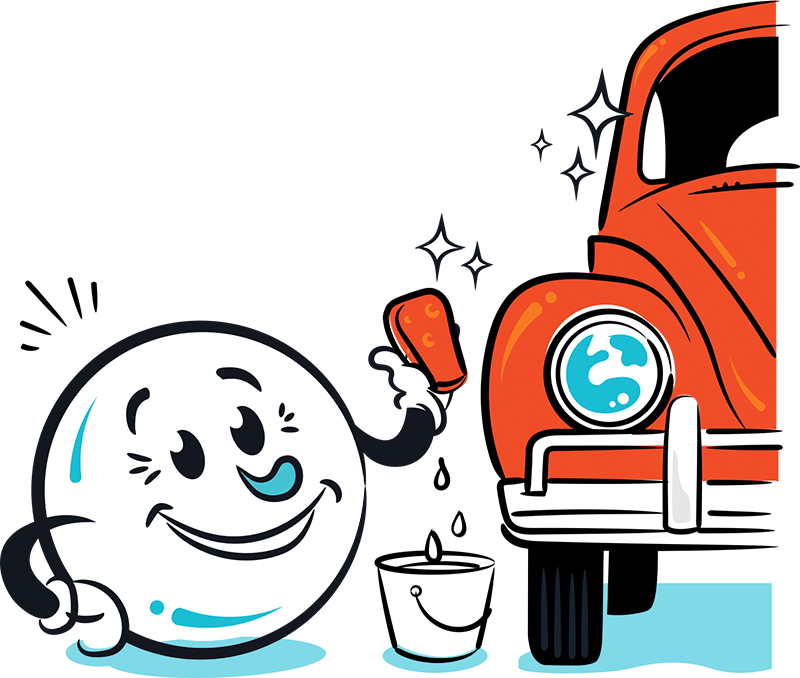 Located at Bubble Down Car Wash, our self-serve ice and water machine is open 24/7 for your convenience. Our Unlimited Memberships of course.